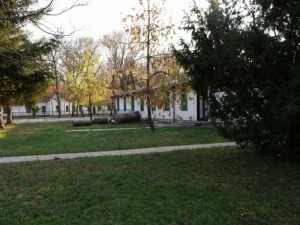 The summer camp run by the local council offers triple rooms and a shared bathroom in a wooden building, surrounded by a well-tended garden. Camping is also possible. Board is available on request.